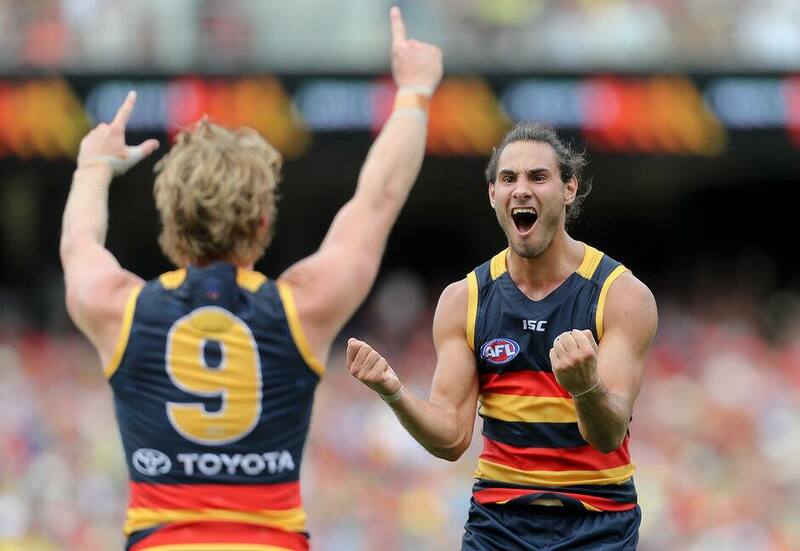 The Adelaide Football Club would like to thank Troy Menzel and Dean Gore for their dedication and commitment to the Crows. Both players were told this week their contracts would not be renewed. Scott Thompson has already announced his retirement and Sam Shaw drops off the rookie list after retiring in 2016, bringing the Club's number of list changes to four at this stage. Crows Head of Football Brett Burton praised Menzel and Gore for their attitude around the playing group. “This is always a difficult time of year in the AFL and these decisions are certainly not taken lightly,” Burton said. “Troy and Dean both bought in to our team-first culture and can be proud of the way they have carried themselves. Menzel joined the Crows in the 2015 NAB AFL Trade Period and played four games for the Club. Gore also arrived at West Lakes in the 2015 NAB AFL Trade Period and didn’t play a senior game.